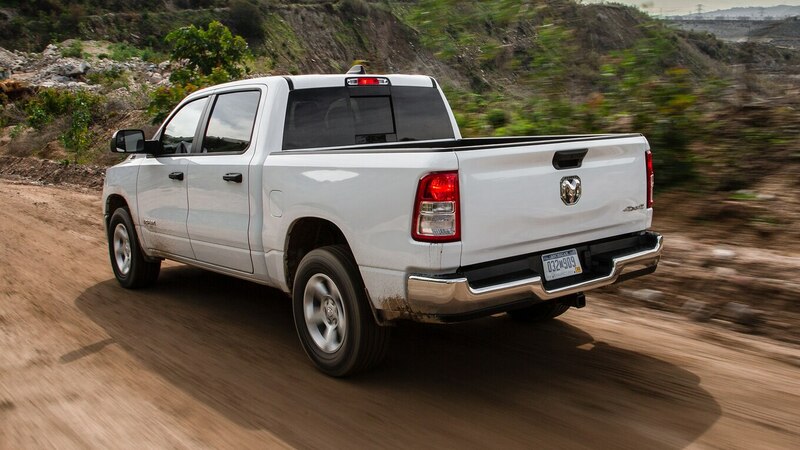 I read a pretty depressing article on pickup trucks the other day. 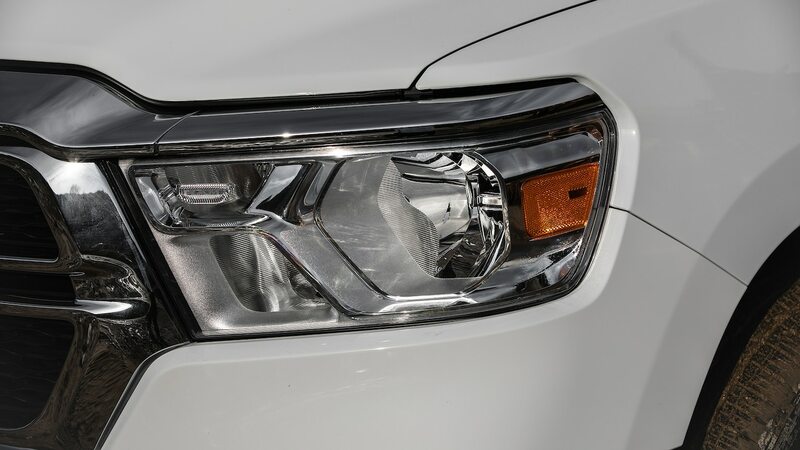 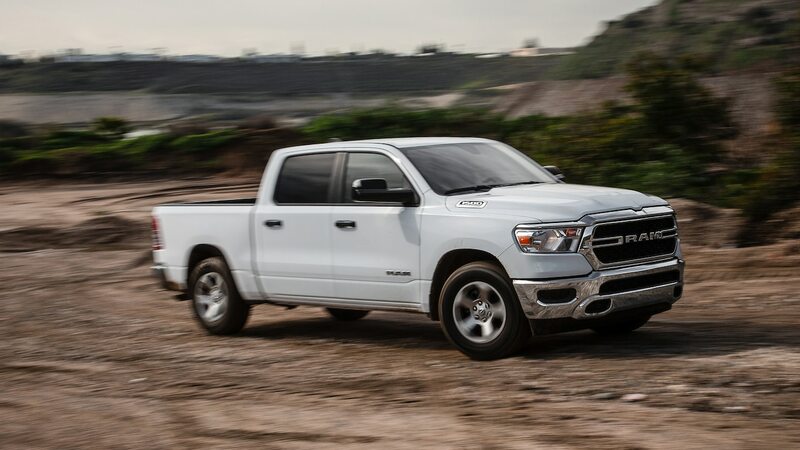 The average transaction price for a new full-size pickup has ballooned from $32,694 USD in 2008 to $48,369 USD in 2018. 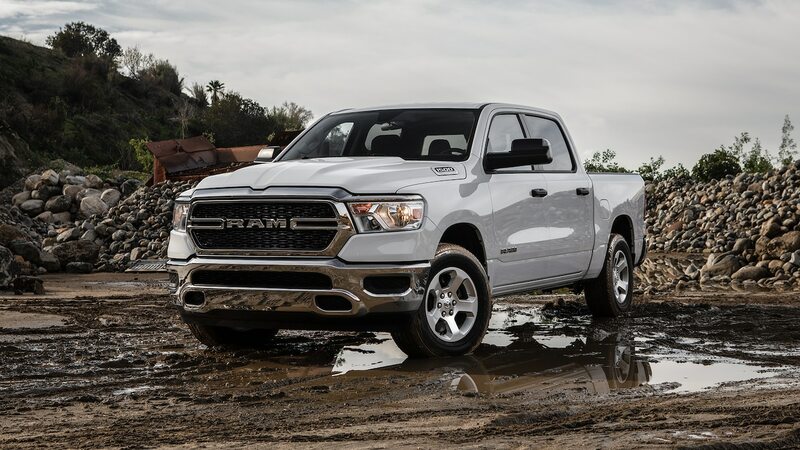 There are easily a half dozen or more reason for the 48 percent increase in pickup prices, but it doesn’t take long on any of the Detroit 3’s pickup configurators to see one obvious reason: You now have to spend well over $40,000 USD to get anything more than a bare-bones work truck. 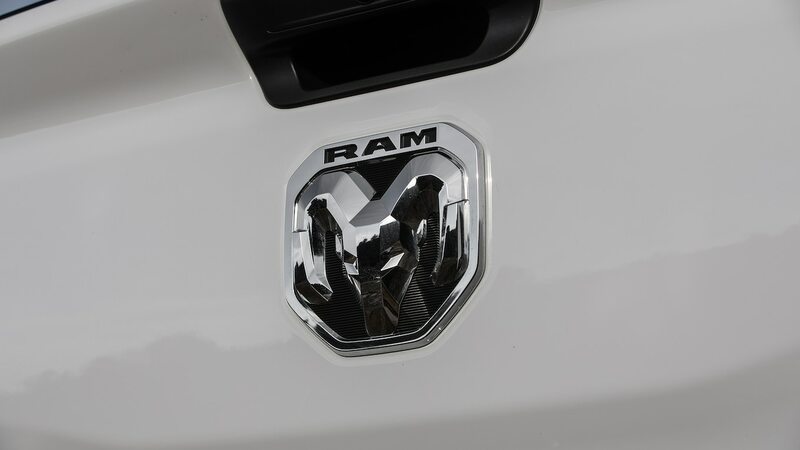 That’s what makes the 2019 Ram 1500 Tradesman Crew Cab 4×4 I’ve been testing such a breath of fresh air. 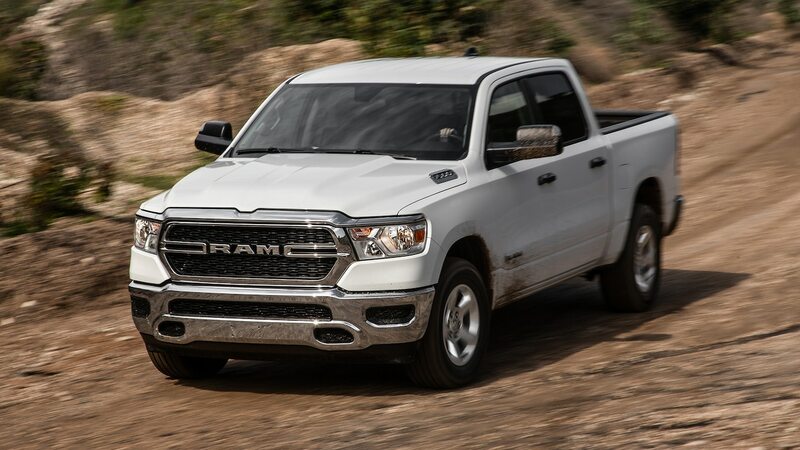 At $44,075 USD as tested, the Ram Tradesman isn’t exactly cheap, but it certainly won’t punish you for saving a couple bucks. 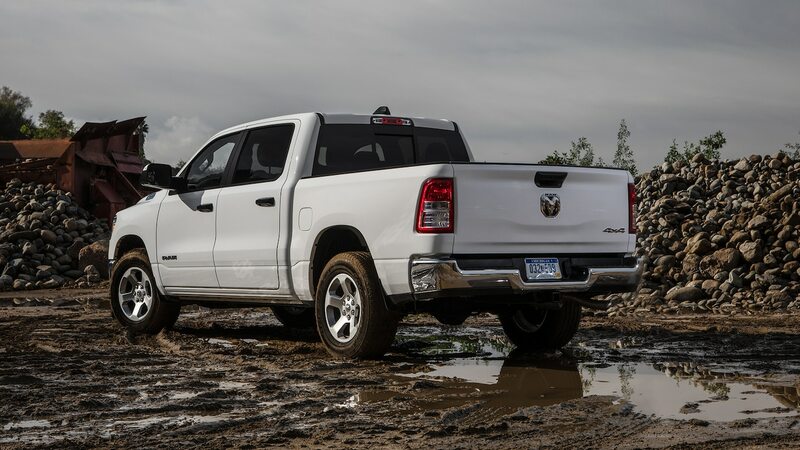 One of the things we most loved about the Ram 1500 when we crowned it our 2019 Truck of the Year was how much it nailed the value proposition. 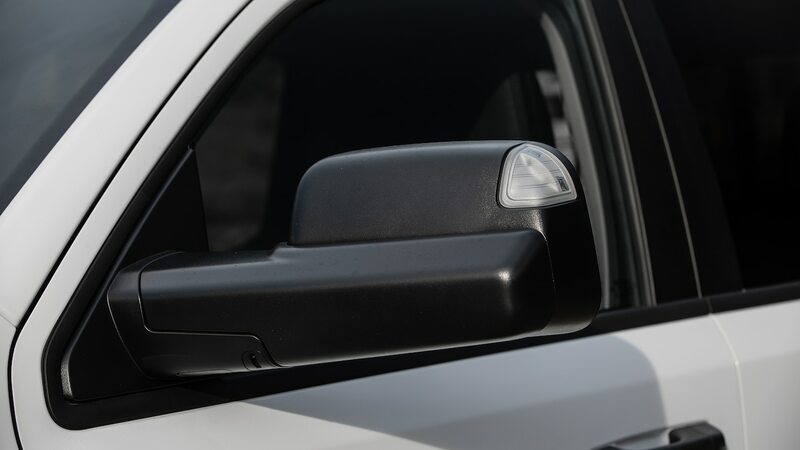 Not only was each of the five trims we tested finished and equipped better than the comparable Ford, GM, Nissan, and Toyota trims, but they were each a better value, too. 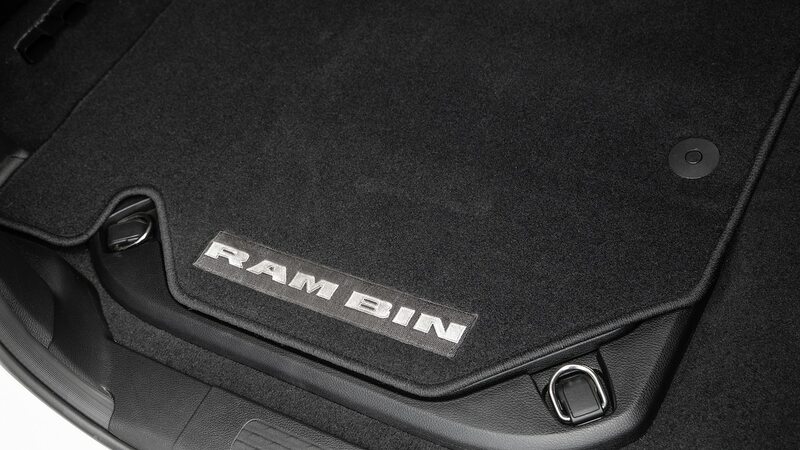 I’m happy to say that that trend holds up on the entry-level Ram 1500 Tradesman, too. 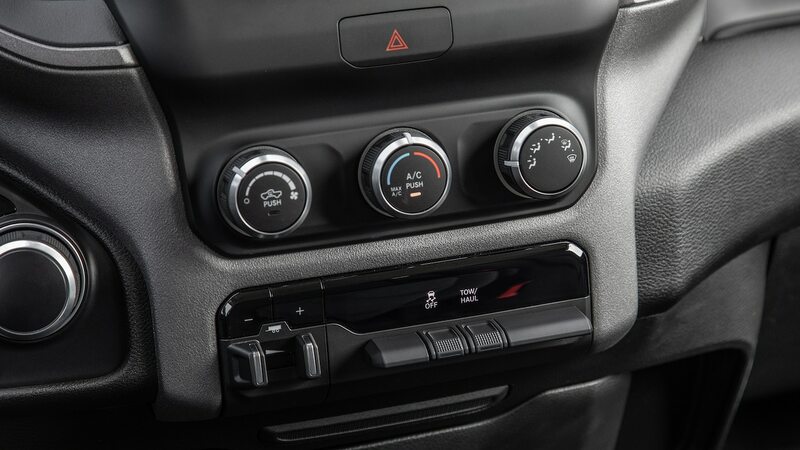 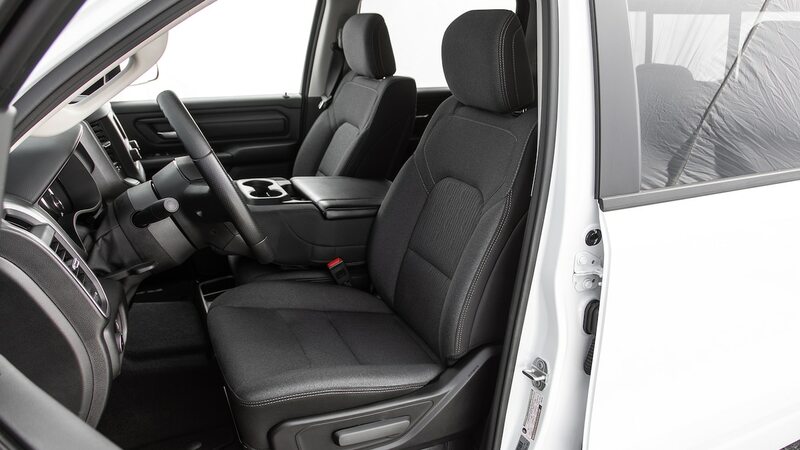 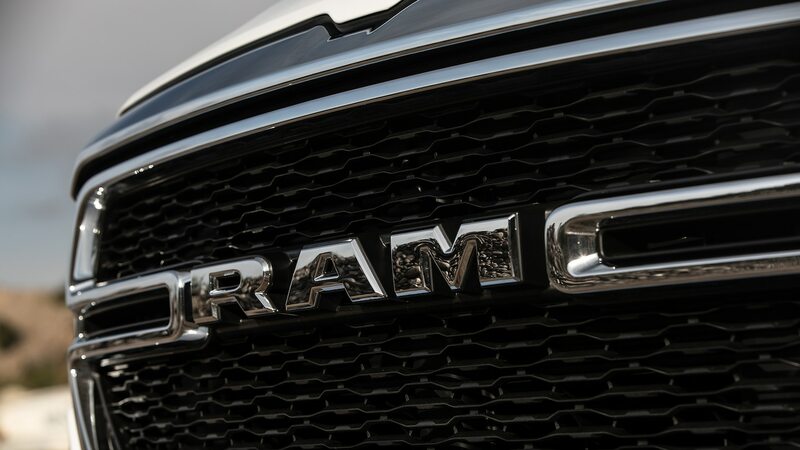 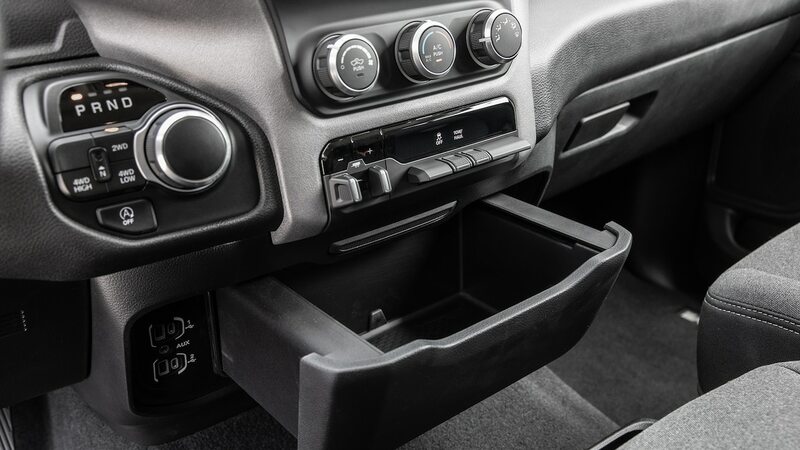 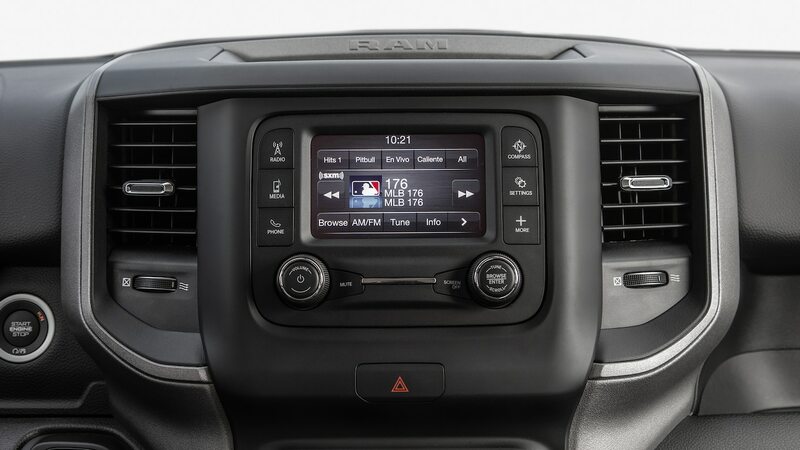 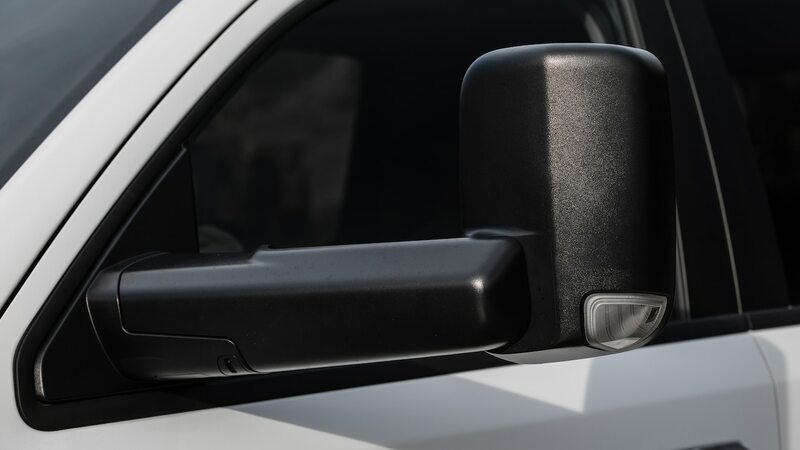 Although ostensibly designed for contractors, fleet operators, and small businesses, the Ram Tradesman has a lot to offer to those who’ll more than likely drive it around empty. 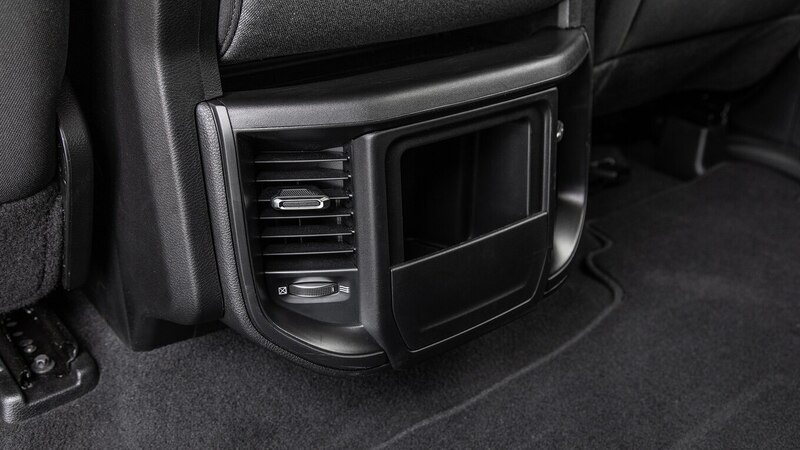 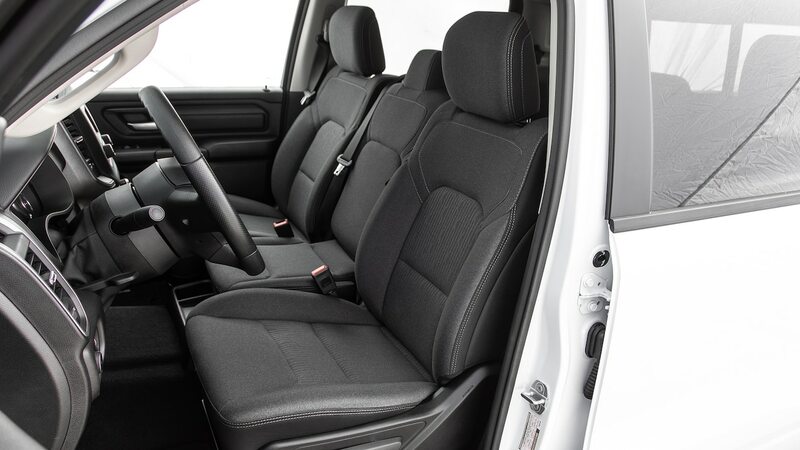 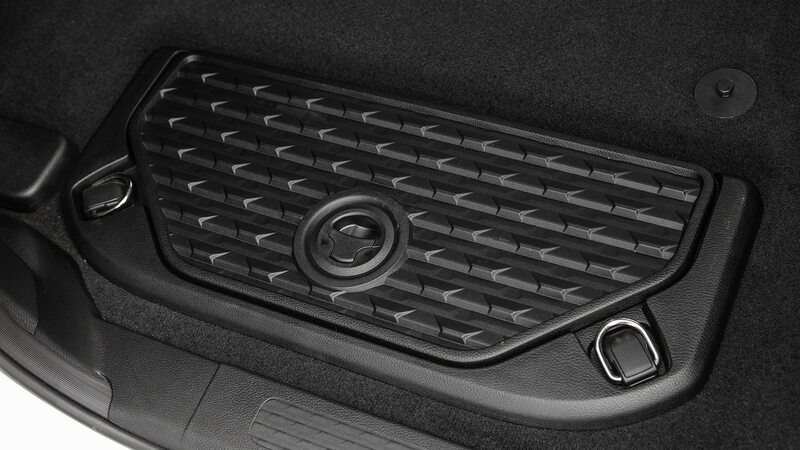 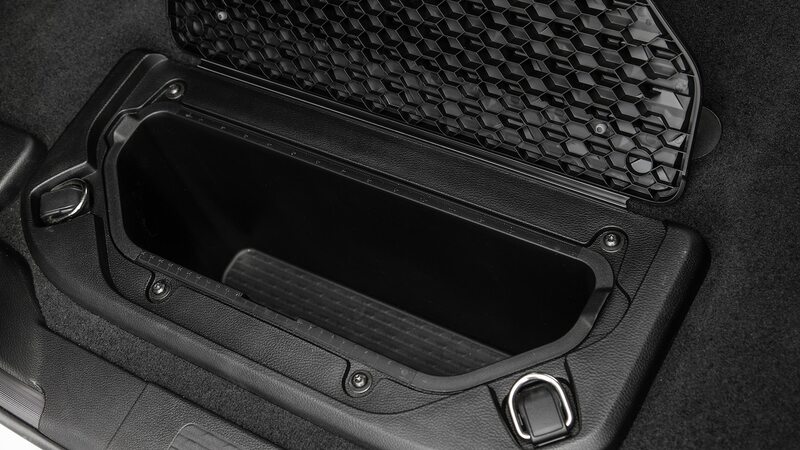 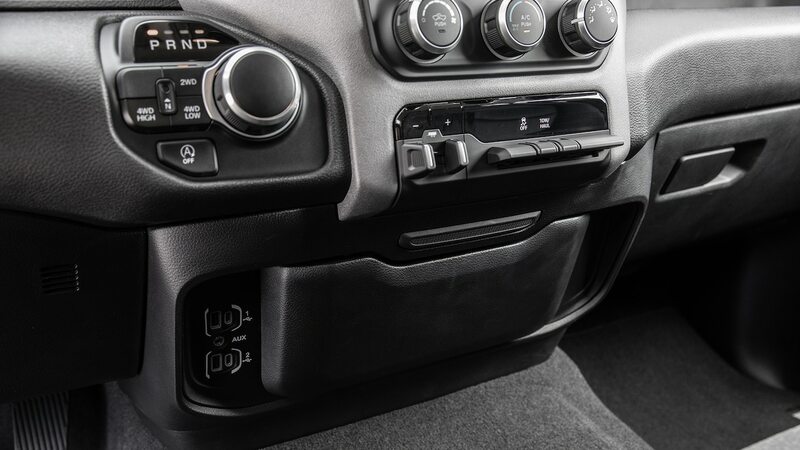 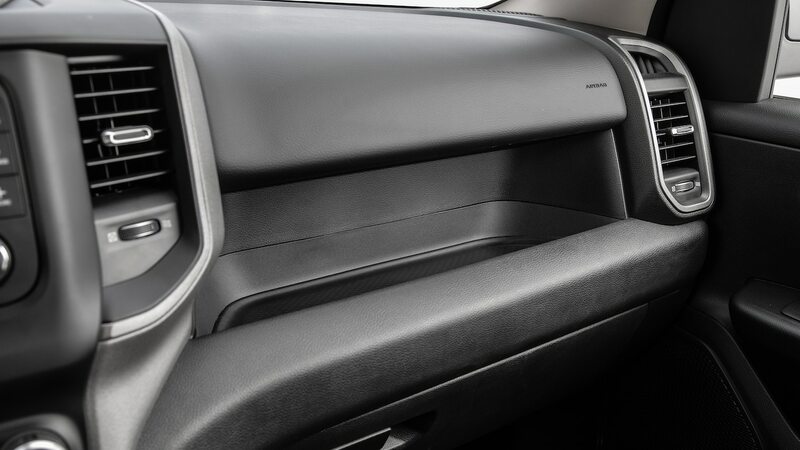 Standard features on our four-door short-bed 1500 include a four-way adjustable front bench, a tilting and telescoping steering wheel, USB outlets strewn throughout the cabin, six speakers, and aesthetically pleasing trim and switchgear. 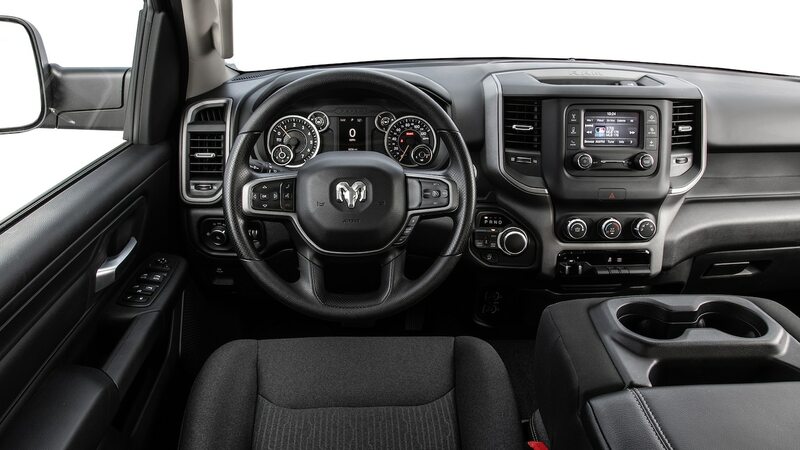 I realize that’s all a bit silly to get excited about, but at this price point, none of Ram’s competitors even comes close to matching the quality and content of the 2019 1500 Tradesman’s cabin—and that’s before accounting for our tester’s optional denim-ish cloth upholstery and chrome appearance group, which replaces the ubiquitous “work truck black” bumper with chrome. 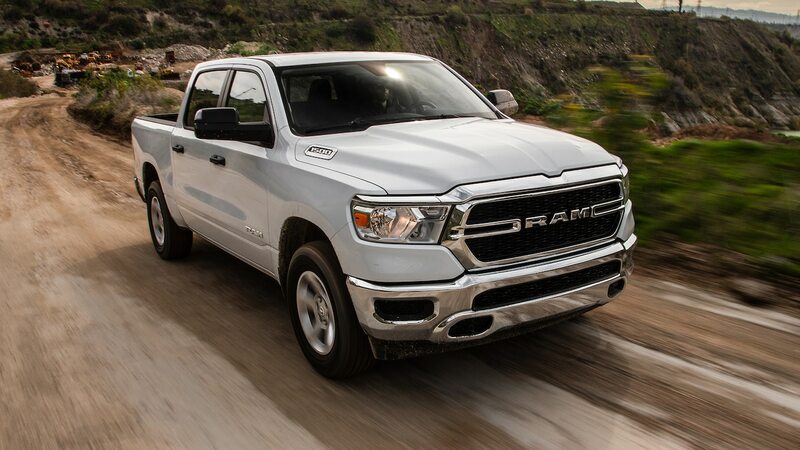 Based on unladen performance, things do look promising for the Ram, though. 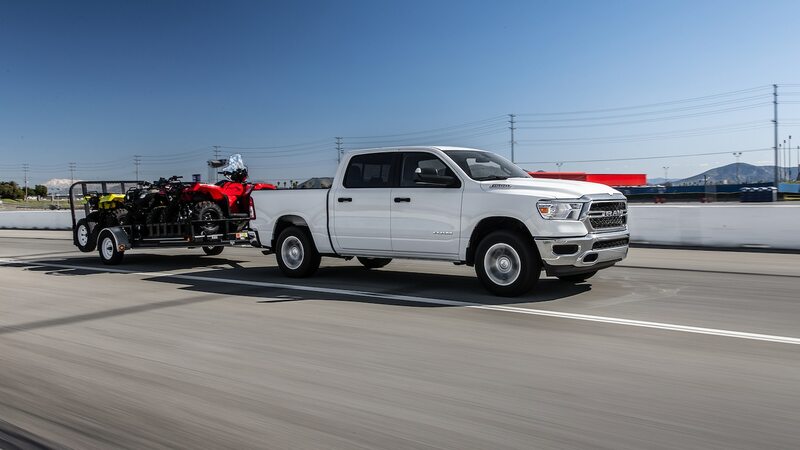 Our V-6-powered tester accelerates from 0 to 60 mph in 7.5 seconds and runs through the quarter mile in 15.8 seconds at 87.3 mph (140.5 km/h) before bringing everything to a stop in 60–0 tests in 124 feet. 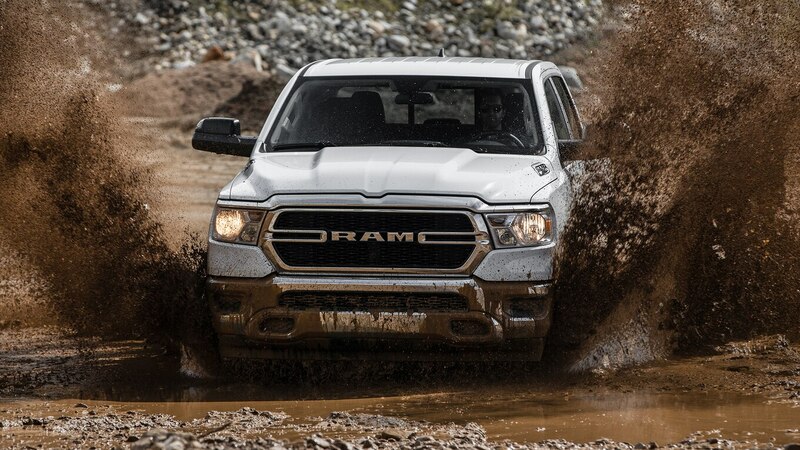 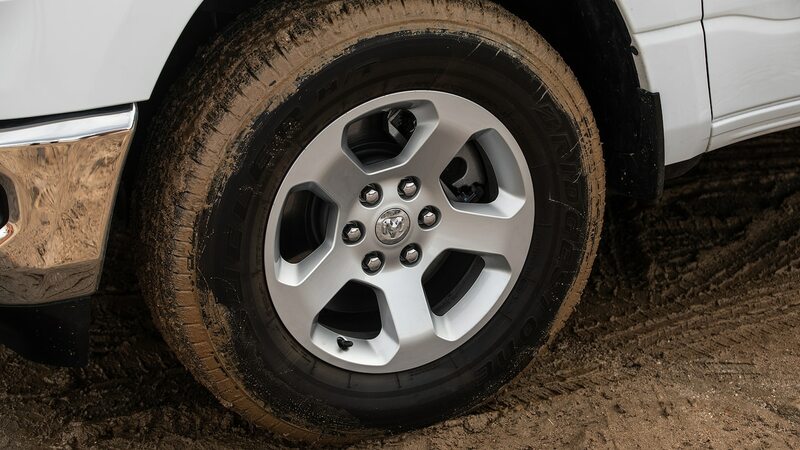 The Ram handles decently, too, lapping our figure-eight course in 28.6 seconds at 0.59 g average. 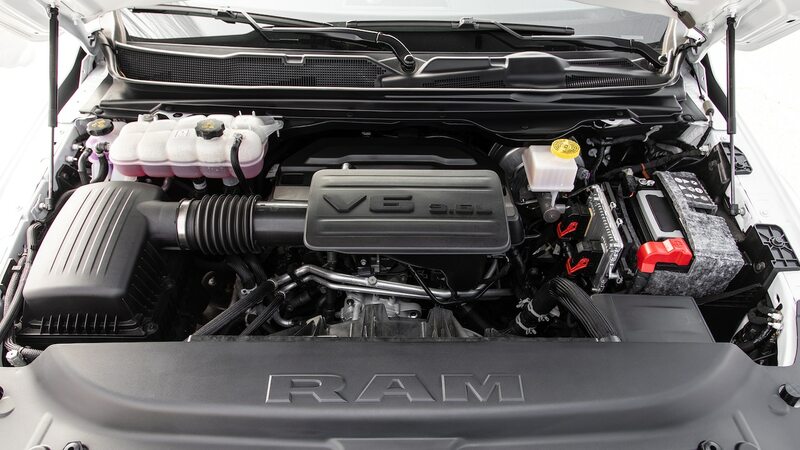 The EPA rates four-wheel-drive V-6 Rams at 19/24/21 mpg (12.4/9.8/11.2 L/100 km) city/highway/combined, but our Real MPG team was able to coax a little more out of the electrified Ram, netting 20.3/28.5/23.3 mpg (11.6/8.2/10.1 L/100 km). 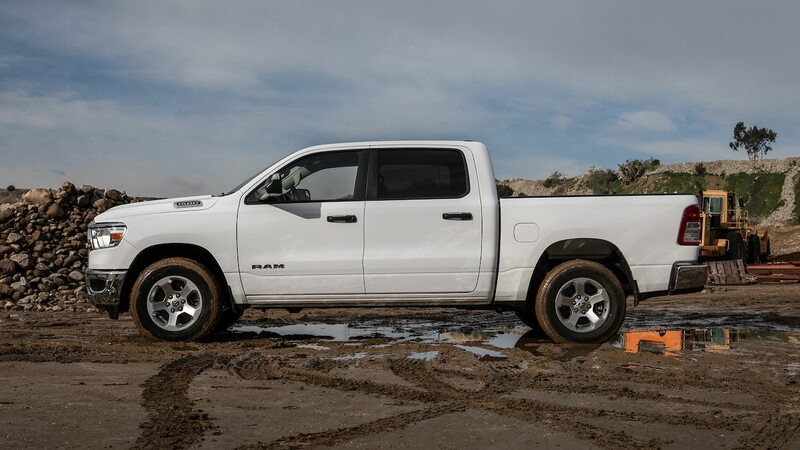 Out on the road, the Ram Tradesman doesn’t feel like the base work-grade truck that it is. 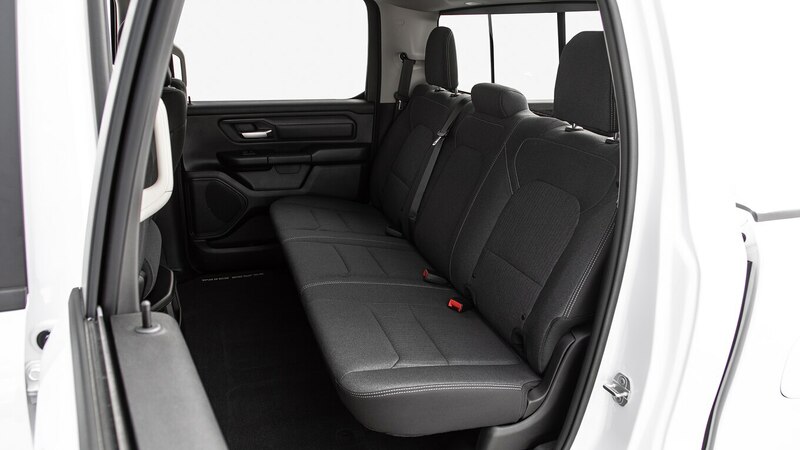 Its cabin is spacious, quiet, and comfortable. 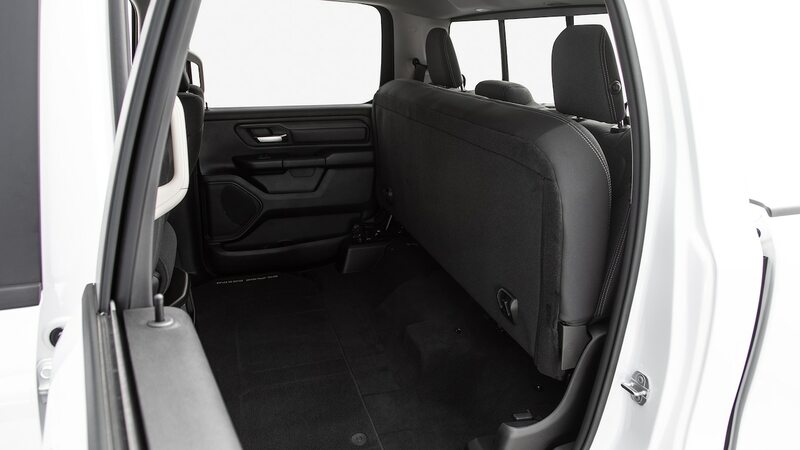 Ride quality and steering feel are both SUV-like, with the former particularly noteworthy, isolating occupants from all but the harshest of impacts. 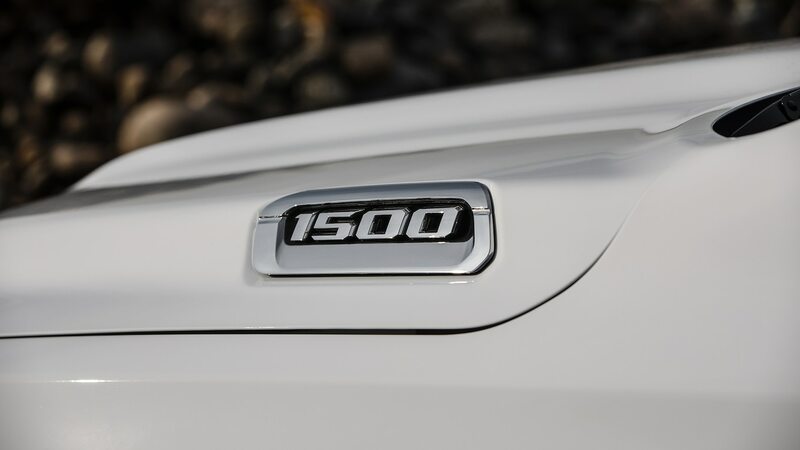 The 1500’s base powertrain likely won’t leave many wanting for more, either. 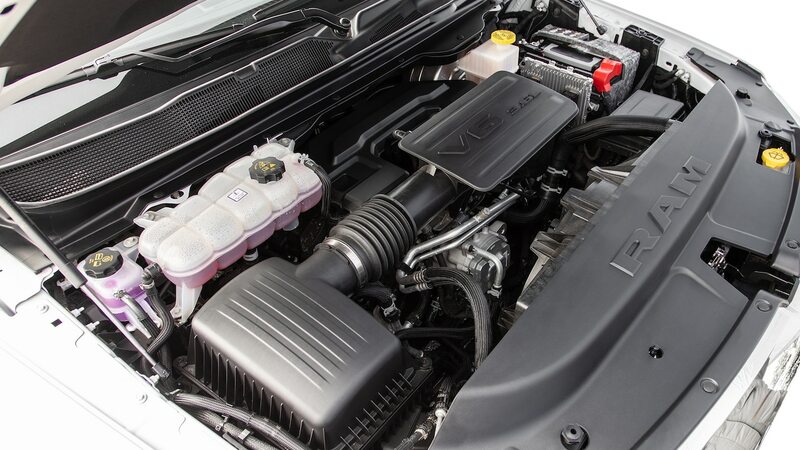 The V-6 is powerful and refined, and its small electric motor helps smooth out torque delivery below 2,000 rpm, at which point the V-6 enters its power sweet spot. 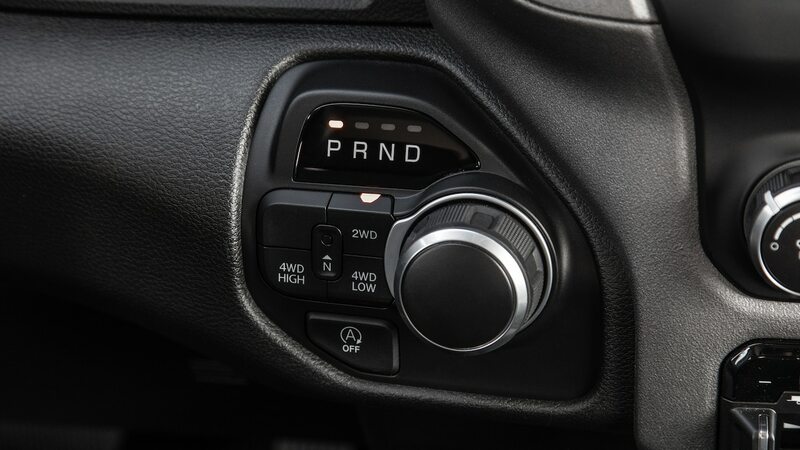 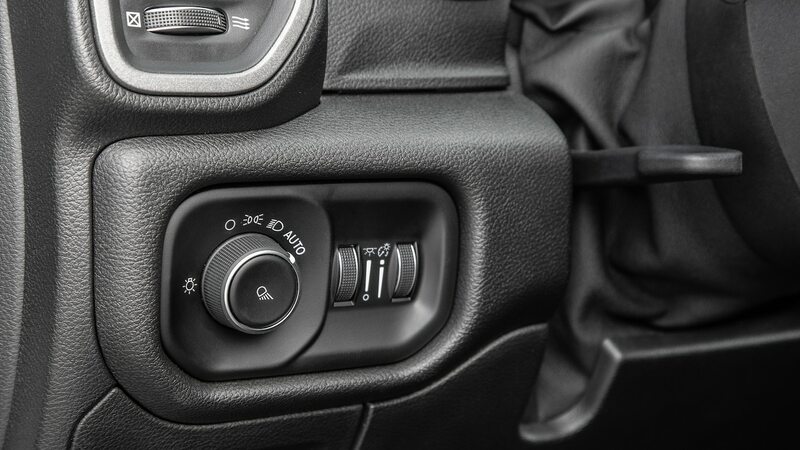 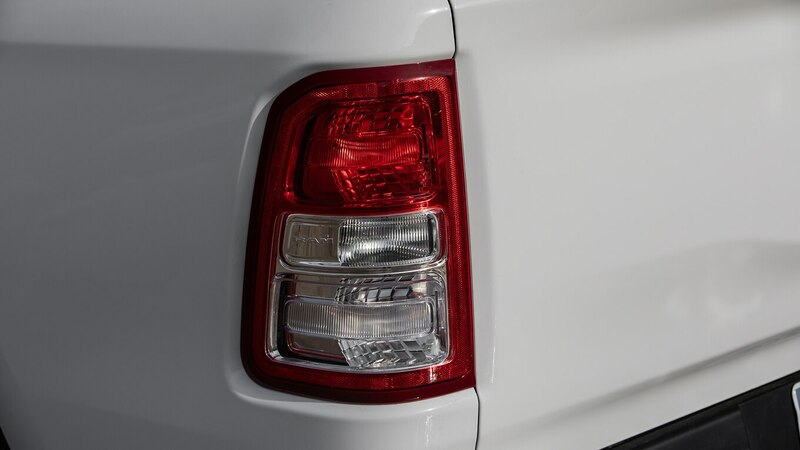 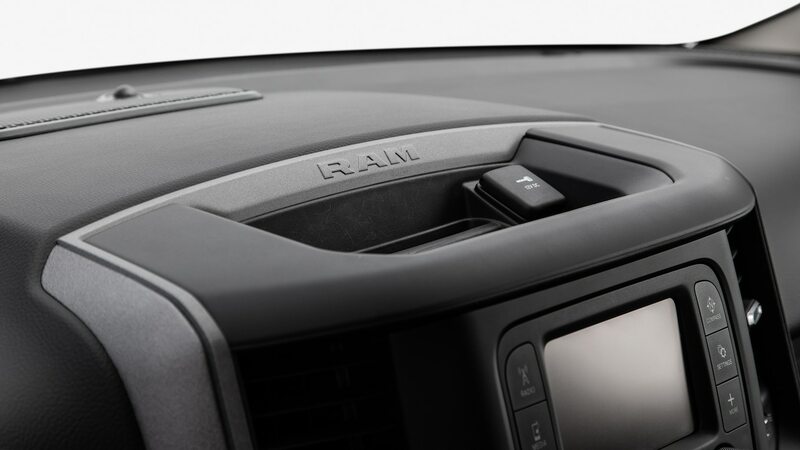 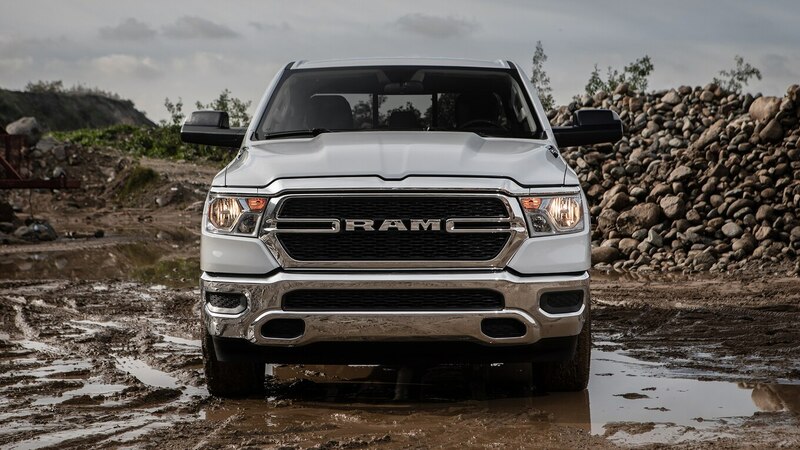 Ram’s eight-speed shifts quickly and intelligently, even automatically downshifting while descending steep grades so that the driver doesn’t have to ride the brakes. 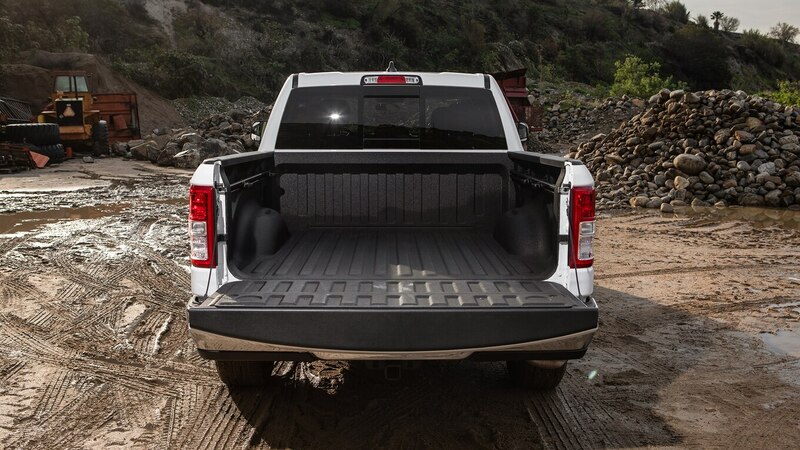 With truck prices soaring, the Ram 1500 Tradesman is truly a refreshing shift in the pickup paradigm. 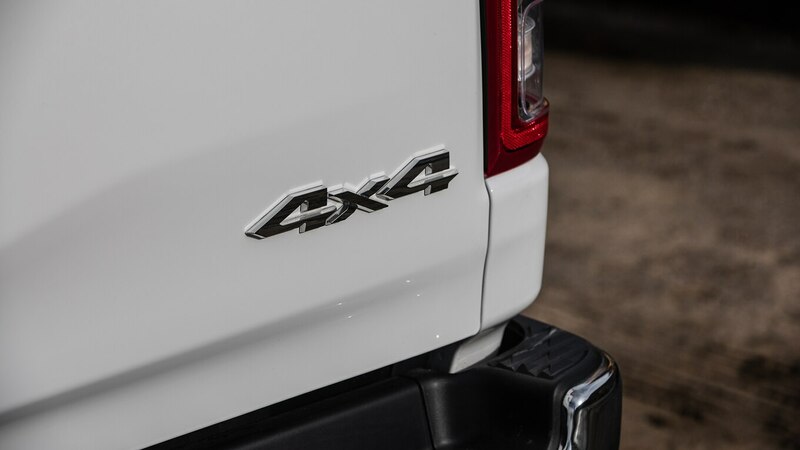 It looks and drives great, it’s comfortable and capable, and it’s a tremendous value in the half-ton market. 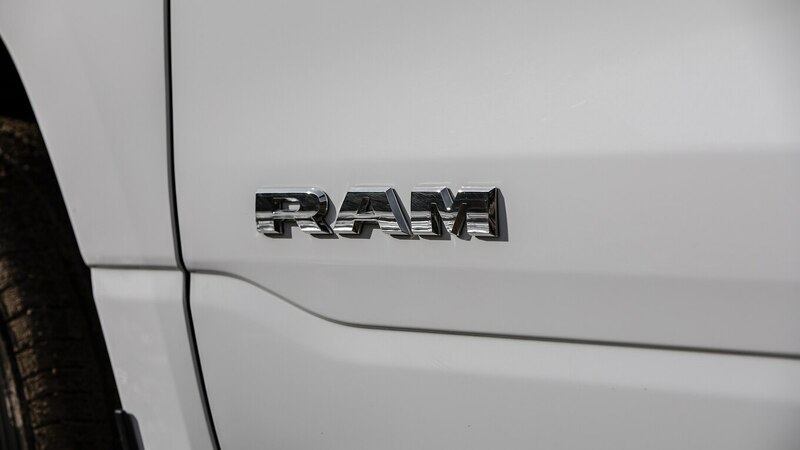 Luxury trim levels might be nice, but for many truck buyers the Ram 1500 Tradesman is quite simply all the truck you’ll ever need.